As we get set for our second Fall Festival, we look back at the amazing afternoon we had last year with family, friends, clients and co-workers. 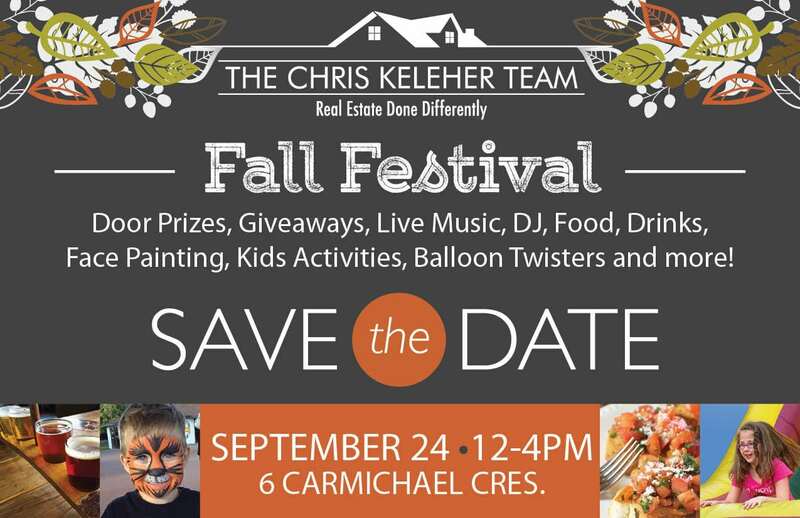 Save the date for September 24th, and stay tuned for announcements on the food, drink, prizes and activities we’ll have this year. Scroll through some of our photos from last year, and plan for this year to be even better! We’re looking forward to spending a great afternoon with you!